Im going to be selling my Roof Bars and Bike Rack and looking to see what you all think its worth. 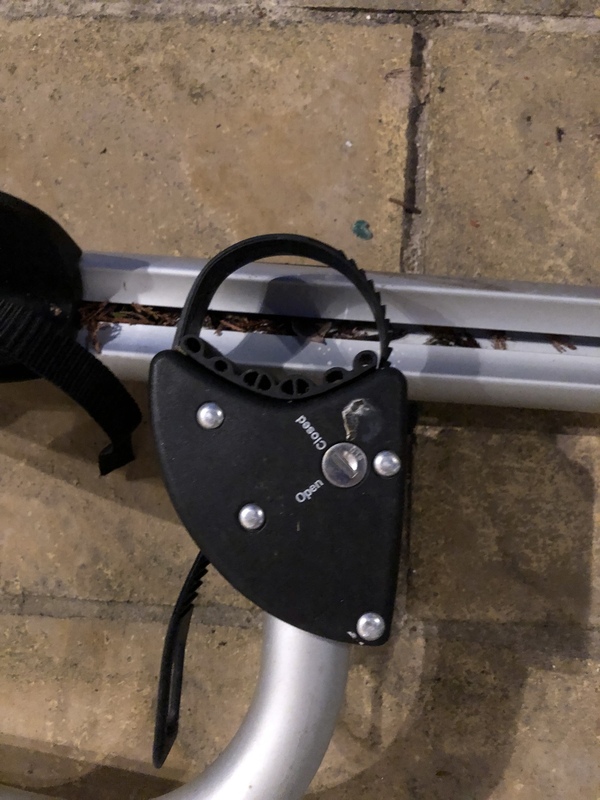 All genuine BMW Genuine Items and bike rack comes with key. I also have the tool for locking then to the car. Roof bars are in great condition and have all rubber parts on too. Let me know what you think they are worth and if anyone is interested ill stick them on the forsake thread if required. I have no idea what are they worth and what their RRP is, but one thing I am sure about is that I am proactively hunting for roof bars at the moment! 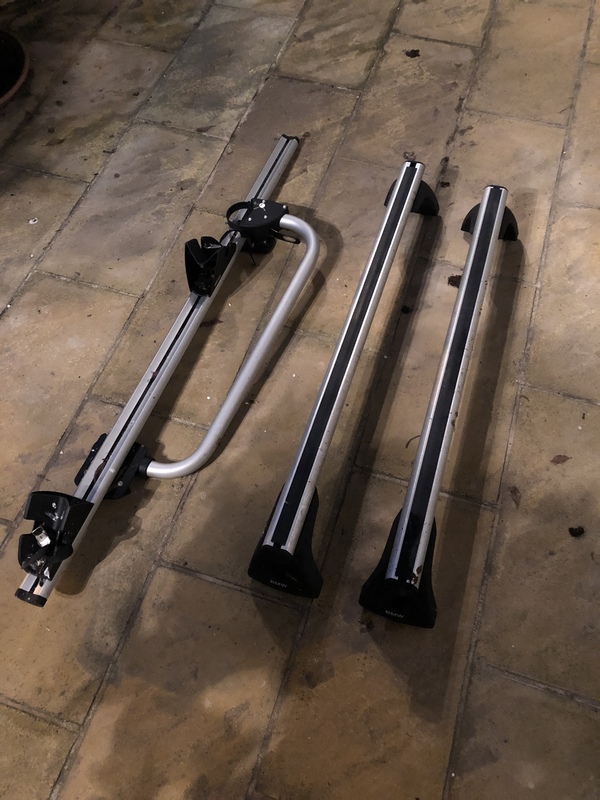 I had agreed to buy some F21 roof bars and 2x Thule Bike Carriers for £180. The seller then sold them to a more local buyer so i wasn't able to seal the deal. Any details on make etc?